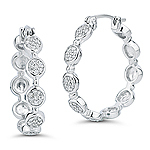 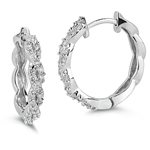 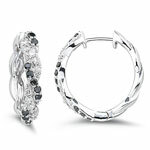 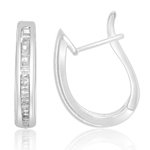 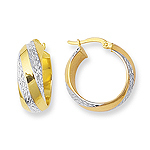 Wear exquisite designer Diamond Hoop Earrings in our collections, to have the heads turn with awe. 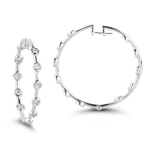 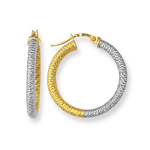 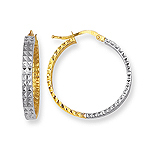 The products available are jeweled with premium quality diamonds set in precious metals. 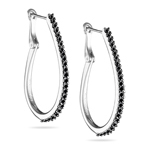 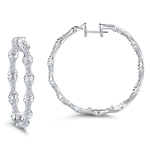 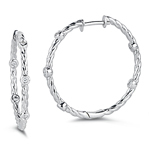 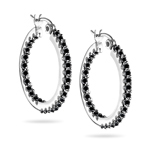 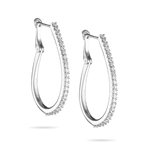 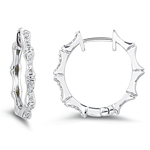 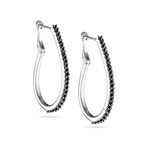 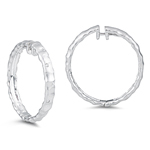 Buy the tantalizing hoops within your budget. 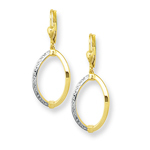 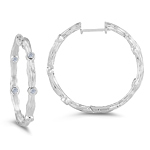 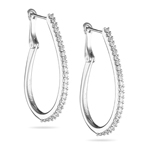 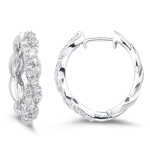 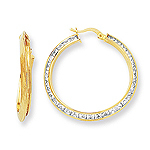 Caucasian skin tone should choose white diamond, embellished in white gold to make their look fabulous; whereas those with a warm skin tone should have their hoops ornate in yellow gold.